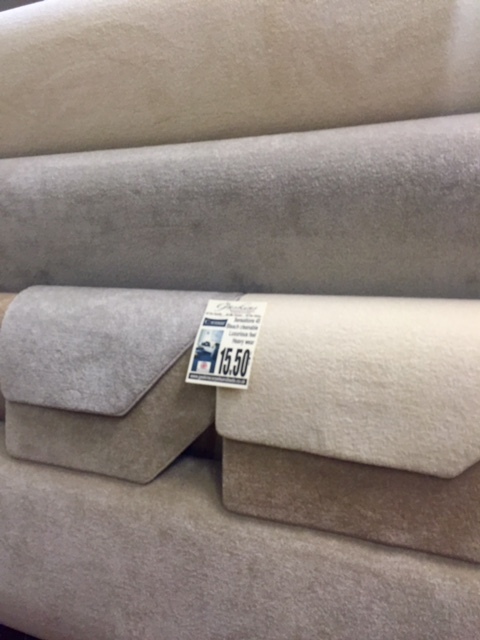 Cormar carpets “famous” Sensation collection. British made! http://www.cormarcarpets.co.uk/product_sensation/product_sensation.php Limited time offer! Ends February 29th 2016. Easy clean luxury heavyweight, stain resistant carpet, fully bleach cleanable! Available in various heavy wear qualities, and is made 4 & 5 metres wide!